wanted ... your favorite faces for a chance to win a 100 dollar gift certificate to florabella! My office space is small and my oldest son was on the computer (Robert's) directly behind me, headphones on and doing his own thing. Matthew did lift an earpiece every once-in-a-while to check out a tune we were singing to! Anyhoo, Robert was standing behind me and Corinne was sitting to my left upon my exercise ball that I am normally sitting on while at the computer! I won't tell you what happened to my beloved exercise ball or my sista on it! *big grin* I bet you can guess though! He, he ... let's just say, I still have my beloved sista, but NO ball! ROFL! Where was the camera on that sweet little trick? LOL! We had a fab time as I played DJ, took requests and hooked 'em up! Technology never ceases to amaze me! As my sweet friend Sarah commented on my Facebook post, sometimes we just need some downtime and that is exactly what took place yesterday! Have you ever experienced this kind of a day? You know, where you have a long list of things to accomplish or a particular project goal in mind, only to be completely caught off guard by a pleasant distraction that kidnaps your original intentions for the entire day? A little spontaneity is good for the soul, don't you think? I would love to hear about yours! There are two very short clips, both under 60 seconds. My precious granddaughter, Katelyn Rose, who is now two months old, can you believe it? Joan cracks me up! I adore the way she interacts with her little "buddy" as she referred to her during our phone conversation yesterday! I think they make a pretty awesome duo, don't you? Okies, now that you've seen a couple of my favorite faces, I shall now share an amazing opportunity for y'all to share yours with a chance to win a $100 gift certificate! 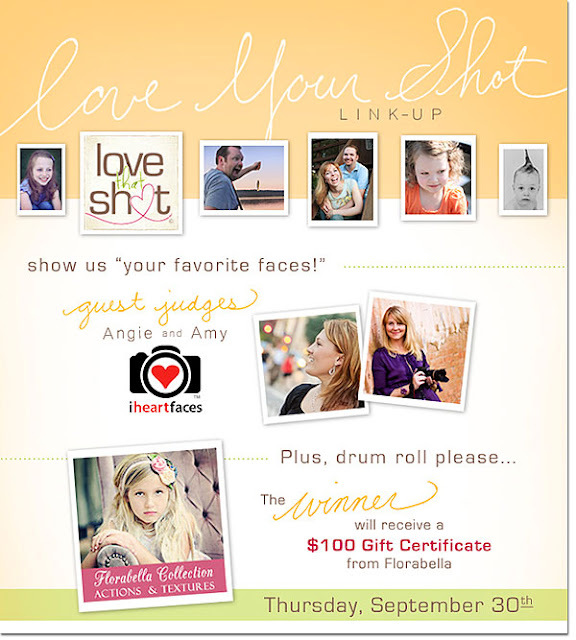 So y'all, tell all of your friends to join us this Thursday for the Love Your Shot Link-Up because hey, what's a party without the guests, right! Oh, and if you're not quite sure how the link-ups work, click here for our FAQ page, or click here for the Link-Up archives. We can't wait to see your favorite faces, so get out there and start shooting! 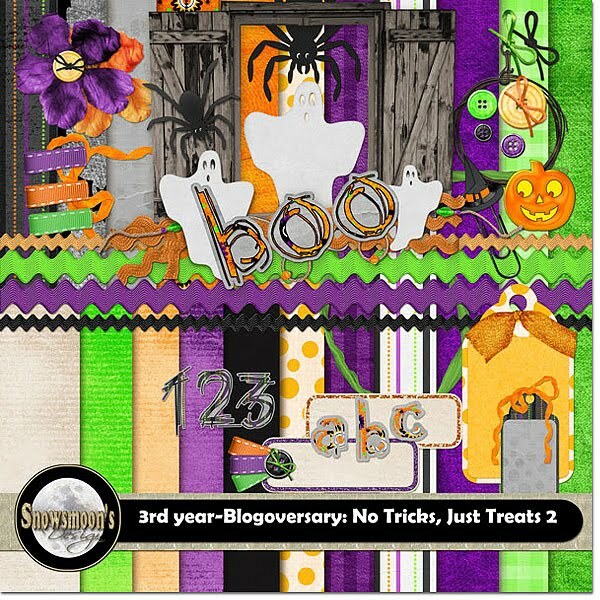 it's my bff's blogoversary and she has "no tricks, just treats" for y'all! Oh my, the weather is feeling more like Autumn/Fall every day, however, it is going to warm up again this weekend. ARGH! I am not looking forward to the 90's, but will be off celebrating our grandson, Lohgan's third birthday along with meeting our new grandson, Mylles! Not a thing to complain about. Nope. Nothing. Nada! Today. This very day is my BFF's third blogoversary! TOOT, TOOT! WOOT, WOOT! I cannot believe that the two of us have been blogging three years, but we have and we want to celebrate with you! Dawn, aka Snowsmoon's Design, surprised me today when I found that her post was also a "thank you" to me for giving her the little persuasive push to start blogging and funny thing is, she actually launched her blog two days before I did mine! ROFL! Girlfriend, I thank YOU for always challenging me to get 'er done! *big grin* I'd still be talking about it and you'd be off doing it! LOL! Can y'all tell which one of us is the indecisive one? Ah, yah, that would be muah! UGH! Dawn and I have been friends for five-and-a-half years after meeting on a well-known site back in early 2005! We've still not met face-to-face, but I don't think there is much of anything that we do not know about each other after numerous hours of Skype chats, emails, Facebook and telphone calls! I love Dawn like a sister and I know that she is always there for me no matter the reason, good or ... not-so-good! Anyhoo, I am sending y'all off to my girlie's blog, which has been wonderfully renovated, where you can download the makeover of her VERY fist blog freebie, No Tricks, Just Treats! A perfect kit for this time of the year as we enter into Autumn/Fall and our favorite holidays, Halloween, Thanksgiving and Christmas! 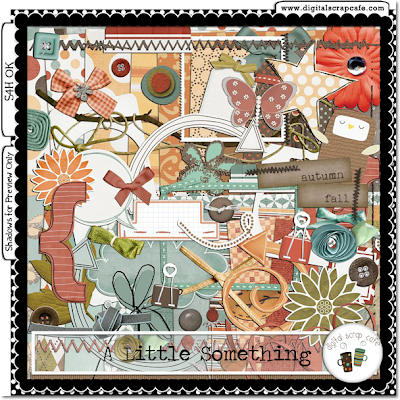 Awesome job Dawn and I am loving your unique, coordinating alpha! Thanks for everything and for being the loving and giving person that you are girlfriend. Happy Blogoversary darlin'!!! Come back and check in on me this Friday, September 24th, when I shall be celebrating my blogoversary! You just know you will find something special as a thank you for your faithful visits and continued support of Bon Scrapatit Designs! 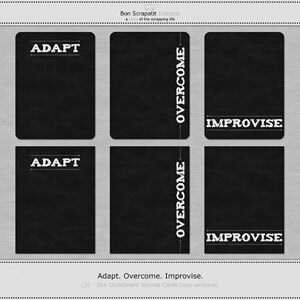 Remember: it is scrap-happy hour in Scrapland 24/7 y'all - get your scrap on! Our daughter-in-law, Sofie, was to have been admitted to the hospital this past Friday to be induced, however, they did not admit her until Sunday afternoon. We had a surprise visit from Robert's oldest son, Robert late morning and he was talking and texting back-and-forth with his wife, who was preparing to leave for the hospital to accompany Sofie and other family members for this MOST magical and miraculous event! Robert left late afternoon. Still no baby! We went to bed Sunday night with no news and at 2:00 am the phone rang and I literally sprung out of bed to answer it! Baby Mylles was born at 1:26 am this morning. He weighed in at 7 pounds, 14 ounces and 21-1/2 inches in length! Daddy is 6'4", so it appears that we will have another tall grandson in the mix! Photo courtesy of Mylles' mommy via her iPhone! Funny how every one new to the family by way of birth or marriage falls next to or on the same day as another family member! I love it! Sure does make it easier to remember more birthdays and anniversaries as I get older! LOL! Anyhoo, Papa and I shall get to meet our new grandson this coming Saturday as we attend his big brother, Lohgan's third birthday party! Mylles was determined to have his very "own" day as his mommy's was on the 9th and his big brother's was on the 14th! Wishing everyone a MOST incredible week and please stay-tuned as my BFF, Dawn aka Snowsmoon's Design and I prepare to celebrate our blogoversaries this week! Can you guess how old we both will be in blog years?? LOL! friday at the farmer's market, i scrapped and a freebie for y'all! WOOT, WOOT! It's Friday y'all and time for another Friday at the Farmer's Market! I've got some good stuff to share with y'all from my travels out-and-about in Scrapland and beyond! I'm for real here. I cannot really tell you my favorite of anything. I might tell you that my favorite color is blue and that it has been since I can remember, but ... I don't swoon over blue and have to have everything in that color if you know what I mean! I like a variety of different colors and they can change at any given moment! Do y'all have favorites? And, that is surely not a bad thing, it just tells me that you are able to make a decision and stick with it! *big grin* I say, KUDOS to you. At least you don't leave a craft store with a headache because you are overwhelmed with all of the AMAZING choices! ROFL! Is there something wrong with me??? Let's see hands!!! How many of you can go shopping knowing what you will go home with? Okay, now how many of you go shopping, leave with a headache (or close to it! ), arrive home with the goods and still debate whether or not you made the right choice or choices? One more. How many of you can do it both ways? My hand is WAY up there on the last question! 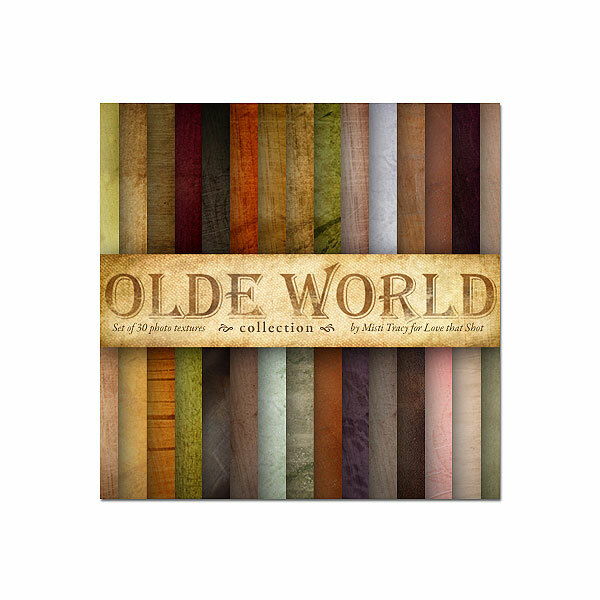 Misti Tracy over at Love that Shot has a GORGEOUS new package of Olde World Photo Textures that will help to beautifully enhance your photos! Have y'all ever tried adding texture to one of your photos? I'm hooked! Take a closer look at these beauties HERE! I just adore the work that Misti and her sister, Michelle, are doing over at Love that Shot! Stay-tuned the beginning of next week when I will be sharing with you from one of the new monthly tutorials added for Love that Shot members! If you've not already been over to visit, you can read all about becoming a Love that Shot member HERE! While you are there, check out their weekly Giveaway (OMG, this week is SO cool!) AND this week's Link Up! These girls are shutter happy and are a wealth of photog knowledge and SO friendly and helpful too! 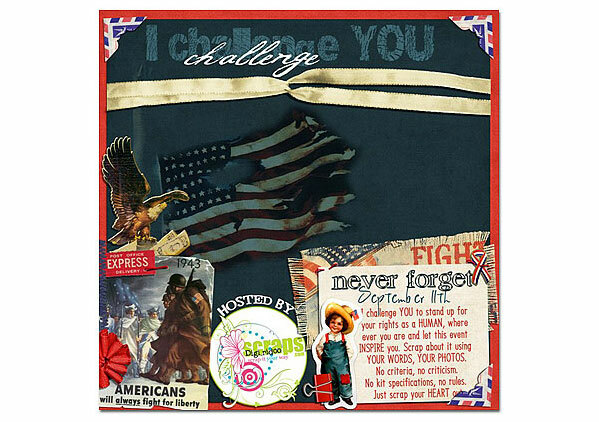 My dear, sweet Scrapland friend, Sarah Cabana aka Simply Sarah, over at Digiridoo Scraps is hosting the coolest challenge I've seen in quite some time and it is VERY near-and-dear to my heart! As a matter of fact, Sarah informed me that she came up with this challenge after I had commented on a post on Facebook about how she had inspired me to document my memories of 9/11 before I forget them entirely. Have you documented your and/or your family's memories of this MOST tragic day in US history? 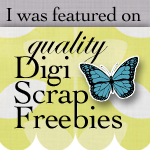 If not, come with me to the Digiridoo Scraps forum (you'll need to register if you are not already) and let's get our scrap on! There will be a random drawing for coupons and certificates to the shops of designers who have donated them. You will find a list of those designers posted in the forum thread. That sounds like some good incentive right there, right? We CAN do this! We should do this if we've not already. I have not. ARGH! Thanks for sharing with me Sarah and please holler at me if you don't see mine in the gallery by the last week of this month, okay? MWAH! Wondering why I am posting the above images? Aren't they pretty? Guess who designed them? Nicole Seitler aka Sugarplum Paperie aka Girl Friday, and owner of The Digichick has got a five-part series going on over on her blog, "How to Get Started in Digital Design"! 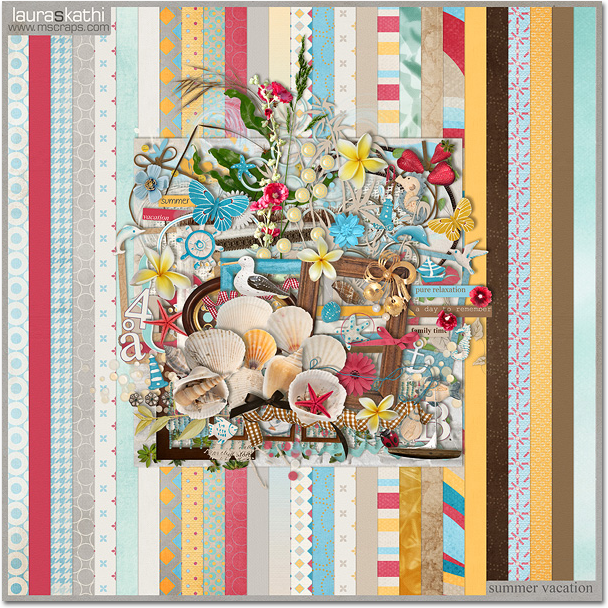 If you've had a passion to create digital scrapbooking designs and wish to know the how, what, when, where and whys of it all, check it out ... Part One (passion), Part Two (ability) and tomorrow Nicole will talk about, originality! I guarantee she will help you to make a wise decision one way or the other and is giving us a plethora of knowledge from her years in the industry. Nicole and her long-time friend and designer colleague, Megan Farrow aka Flergs, were both interviewed by Noelle Hyman of Paperclipping fame this past Tuesday. If you've not heard it or have never been to the "roundtable" Paperclipping-style, check it out HERE! It is not only informative, but a hoot-to-boot! Noelle and her husband, Izzy, who is the videographer as well as announcer, are quite the team each week as they bring us a variety of scrapbook related topics! If you are a Flerg's fan, you've just got to take a listen to her sweet Aussie accent! I swear, it really makes people that much more real when you hear a voice to go with the face! Before I forget, my Friday at the Farmer's Market will most likely not be a weekly feature as, well, it does take time to prep images and post and check links before hitting the publish button. I'm hoping to bring you my fab finds at least twice each month. 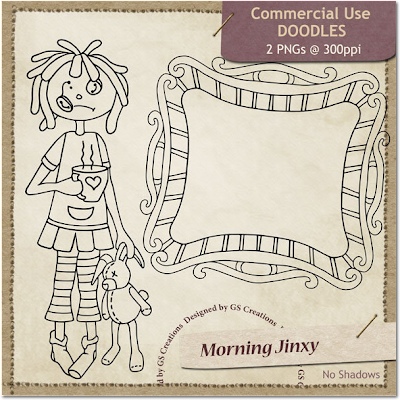 Yes, I will still continue with Monday in the Marketplace as well, which will focus mostly on new scrapbooking products and sales that I find while out-and-about on Monday morning looking for some inspiration! These posts will most likely occur at least twice a month as well. So, I've mentioned that I will cover finds in Scrapland and beyond and my next find is definitely in the "beyond" category. Etsy to be precise! Are not these the SWEETEST bits of crochet you've ever seen? OMGosh! I bet you don't have to guess who I shall be buying these for! Only, I shall have to wait until the talent behind these delightful goodies creates a set in a bigger size for Baby Kate! My BFF, Dawn aka Snowsmoon's Designs has actually crocheted a set for Baby Kate already, along with making her a quilt and is just about ready to ship it off to my daughter. Oh, I can tell you that she will have tears of joy in her eyes when she opens the package and sees all of the love that has gone into making these precious keepsakes! If you'd like to take a peek at the quilt, which will match Baby Kate's nursery, you can see just how lovely it is right HERE! Guess what??? I scrapped last night! WOOT, WOOT! 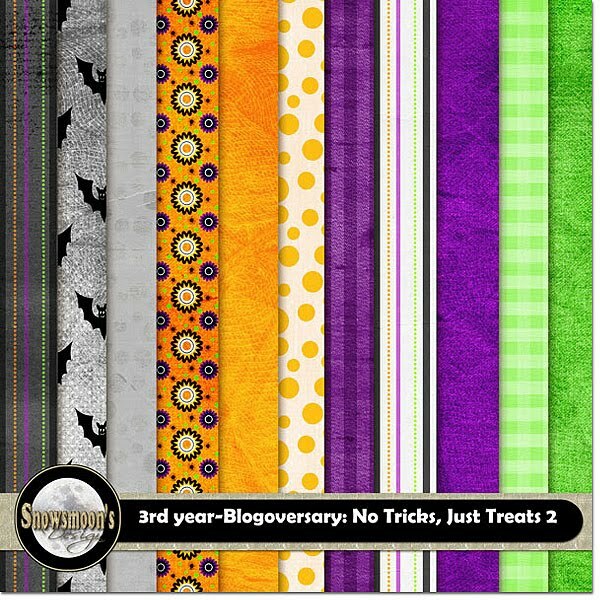 I used a piece of the pumpkin background paper from the free Falling Again scrapkit, posted HERE for those who might not have seen it, and lessened the opacity enough for the journaling to be legible and not overpowered by the paper. 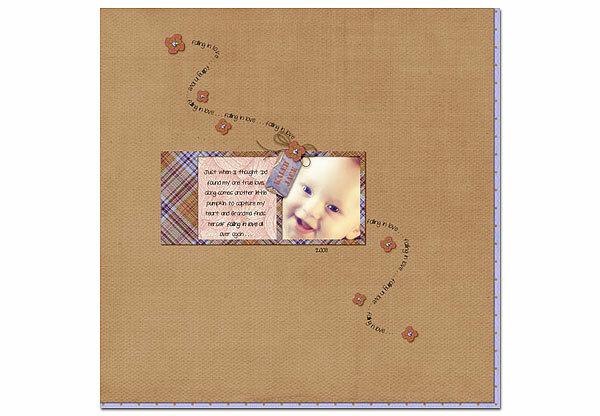 I thought the addition of the pumpkin paper a nice visual to my reference, "another little pumpkin"! At the rate we have grandchildren coming along, we surely will have an entire patch full of little pumpkins before long! Yes, of course, I just had to make it into a scrapatit for y'all! I've included one with the word art and one without and have left lots of room for you to add extra ellies if you wish and some journaling! 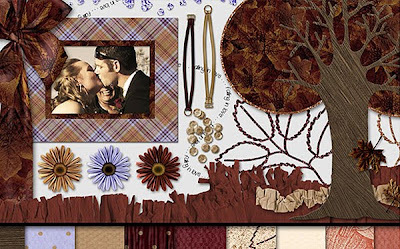 Have a TOTALLY scraptacular weekend everyone! I hope you find my finds interesting and useful and you will give them all a visit! Please remember to leave me a comment here on my blog so I can I leave one for you too! MWAH! EXTRA, EXTRA!!! 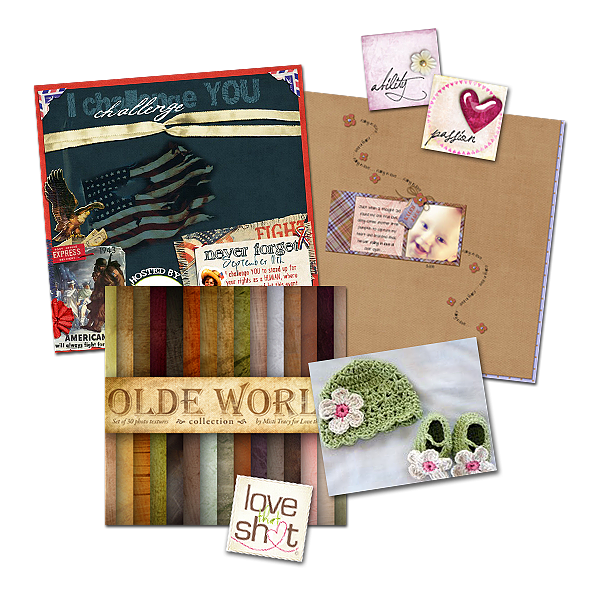 I just read, after posting this, that Scrapbook Graphics is having their VERY first ever open designer call! WOW! If you or any other designer you may know would be interest in being exclusive and want to apply, check it out HERE! EXTRA, EXTRA, EXTRA!!! ROFL! I nearly forgot. 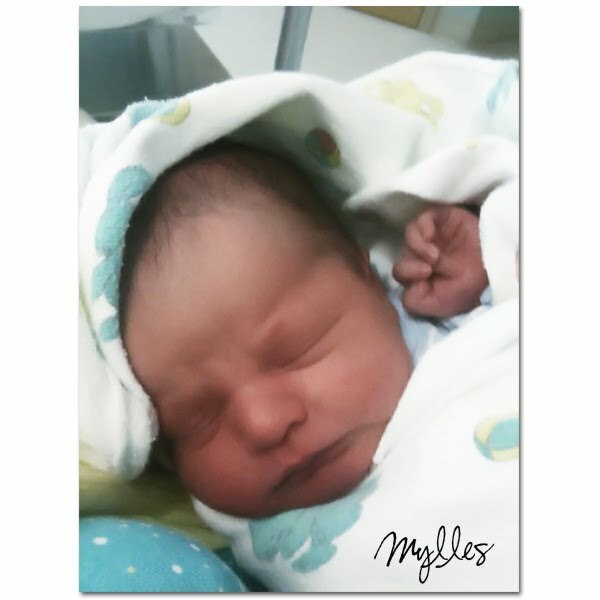 Our newest grandson, Mylles, should be making his debut sometime tonight (or maybe tomorrow) as last we heard, Sofie was going to be induced today if she had not gone into labor beforehand. I will keep y'all posted! We are SO excited!!! friday at the farmer's market, my new granddaughter, and a freebie! Welcome to Friday at the Farmer's Market! Hmm ... might you be wondering where I came up with that title? LOL! Yes, for those of you who may have seen my Twitter and/or Facebook statuses during my stay in Washington, it was influenced by my Saturday trips to the local Farmer's Market in Vancouver with my daughter, her family and friends! And then, our Friday drives up the hill to our local Farmer's Market in Angels Camp, California! Friday usually finds me winding down from the week and, most likely, it finds you doing the same as we look towards whatever activities we have planned for the upcoming weekend or, perhaps, just a relaxing day at home with our beloved families. There have been so many occasions where I've run across something while out-and-about in Scrapland (and beyond) that I've wanted to share, so I thought this would be a wonderful opportunity for me to do so. I hope to bring you features and/or samplings (aka freebies) I find during my venturing out on Friday mornings! Erin came to the house when Baby Kate was just six days old! Erin specializes in newborn photography and as I learned, the younger the better due to babies being much more limber when fresh from the womb, which is why they are able to achieve some of the most incredibly adorable poses I've ever seen from babies! So reminds me of many a photograph made popular by world-renowned photographer, Anne Geddes! Erin was recently featured on a local television station out of Portland, OR, KOIN-TV and without further ado, I introduce you to Erin Tole and to my precious new granddaughter, Katelyn Rose. Katelyn was born on July 15th at 7:27 pm, weighing in at 6 pounds, 9 ounces and measuring 19-1/4 inches in height! Yup, a little peanut just like her mommy was! *sigh* P.S. I still owe you snap shots and those shall be forthcoming! The image of the baby on (or in) the wood stump outdoors (an indoor prop!) followed by the black and white of baby in Daddy's arms are both of Katelyn Rose. The sweet little baby boy seen unveiled during the interview is the son of one of the anchor men at KOIN-TV. How special for him too! Well, after leaving the virtual photography booth at the Farmer's Market this morning, I came across another virtual booth offering up an AMAZING digital scrapbooking service by long-time (since 2004) business woman, blogger, hybrid crafter, graphic designer, digital designer (and the list goes on ...) AND owner of Digi Scrap Obssession, Bunny Cates! Ms. Bunny is offering up a jam-packed hour of her time, on a person-to-person basis by way of Skype (worldwide) or telephone (USA only), in which she will answer ANY business related questions that you might have whether you are an established digital designer, store owner or someone contemplating a new business either as a digital designer or store owner and who is in need of some expertise within the field of Digital Scrapbooking. And, YES, I am going to purchase an hour of her time in the very near future as I begin to progress toward putting my boutique together! 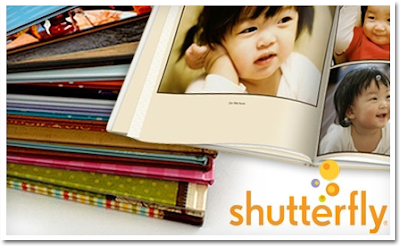 $23.00 (currently 23% off of the regular price of $29.95) is well worth the investment from someone well-established and successful in the Digital Scrapbooking industry, believe me! I can also give Bunny Cates a personal recommendation! I was blessed to have had a few one-on-one conversations with her a year ago when I was in the process of joining DSO as a digital designer, but had to back out due to health issues and computer issues at the time. 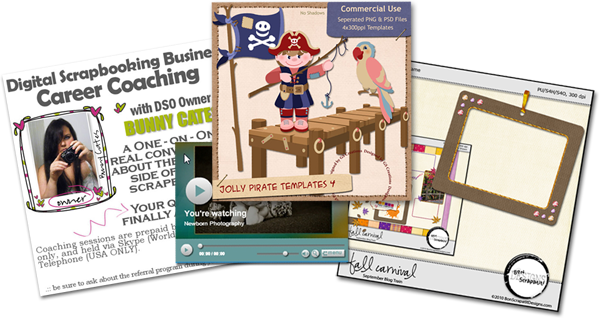 Nonetheless, Bunny gave me a wealth of important information most people do not possess when first pursuing a business in the digital scrapbooking industry. I have forgotten a few of those important factors and I look forward to doing business with Bunny to make sure I have a good understanding of the necessary information I need to keep my future store safe online and out of the reach of hackers! You might think this is not important, but it most definitely is. I have seen a handful of well-established sites completely incapacitated due to malicious acts of hacking in recent months. There are ways to protect ourselves from this happening y'all and Bunny can help us along without missing a beat! 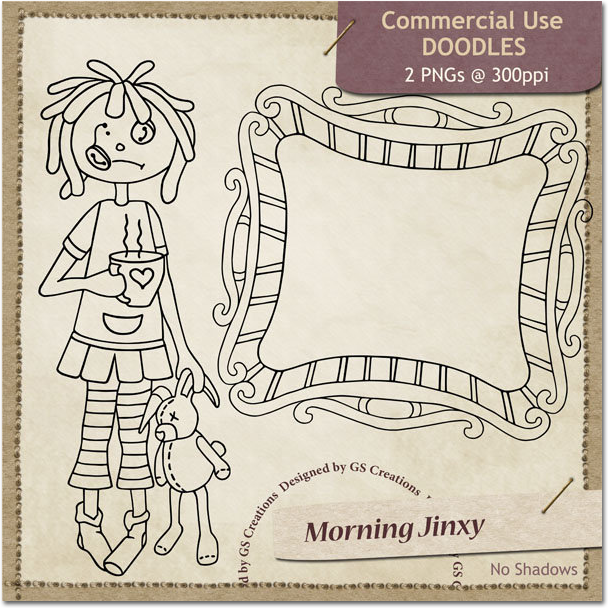 I would like to interject one more important aspect of having a successful career as a digital scrapbooking designer and/or store owner, and that is adherence to "Industry Standards". Those close to me know that I have questioned whatever happened to them many times as I began to see many new designers and stores cropping up several years ago that were not following any standards whatsoever. So, how does one stop such madness? Uhm, we can't actually, however, we can become educated as to what is and what is not acceptable in the digital scrapbooking industry and learn to make wise choices as with any other type of product we purchase for ourselves and our families. Whether it be purchasing digital designs to scrap our precious memories with or commercial-use items to make our own designs to use or sell, we can prevent a lot of disappointment on our part by educating ourselves as to what is quality product and what is not. This is an area that Bunny ensures DSO stands behind in that each piece submitted by a designer goes through quality assurance (QC) and will not be passed on to you (or me! ), the consumer, unless it meets industry standards in numerous areas. There is nothing more heartbreaking to me then to have spent hours, or more, on a project only to find that an item I am using is missing pixels, blurred, distorted, improperly shadowed or shadowed when it should not be, jagged on the edges, beveled incorrectly and/or light sources coming from multiple directions or contains stray pixels, etc. Some of you may shake your head and think not much of it all, but when you go to print pages or spend extra monies on creating photo books, I assure you, it will show and you will be disappointed! On behalf of designers and store owners, I will say this, no one is perfect and mistakes are made and you will know those who genuinely care about their customer service in how they respond to your concerns about a particular designer and/or product. 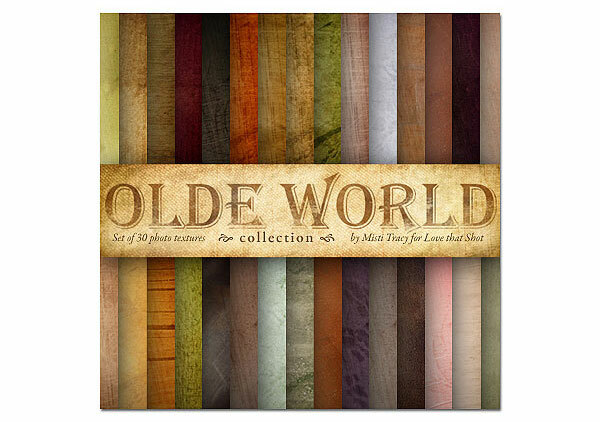 In my honest opinion, a reputable designer/store will have the issue taken care of as quickly as is humanly possible. That is simply good customer service, which means the world to a consumer and it will keep them coming back. I would like to thank Bunny personally (you ROCK lady!) for allowing me to feature her new Digital Scrapbooking Business Career Coaching (follow link for details) service on my very first Friday at the Farmer's Market segment and I hope that y'all will join me again on Monday, when I shall debut Monday Morning in the Marketplace, which will focus on my wanderings around Scrapland on Monday mornings as I prepare myself to focus on my week ahead and, if the need be, find some inspiration! Mondays shall generally focus on new products and sales. I may even toss a found freebie or two into the mix on occasion! You all surely deserve a goody for hanging out with me this long! It is an embellished frame to coordinate with my contribution to the Fall Carnival - September Blog Train. Grab it below before leaving! 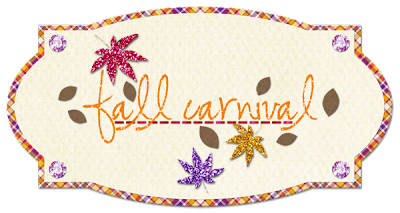 I hope you are enjoying the Fall Carnival Blog Train and wish you all a safe and fun Labor Day Weekend! P.S. A sincere thank you to those who have not been afraid to leave comments on my new Disqus commenting widget! As you will find, I have replied to each comment thus far, minus a few new ones which I shall reply to once I hit the publish button on this post! If you have any questions or comments regarding this post, please leave them beneath this post and I shall reply to each one just as soon as I spot them! Thanks SO much - MWAH! the september blog train has departed ... toot, toot! 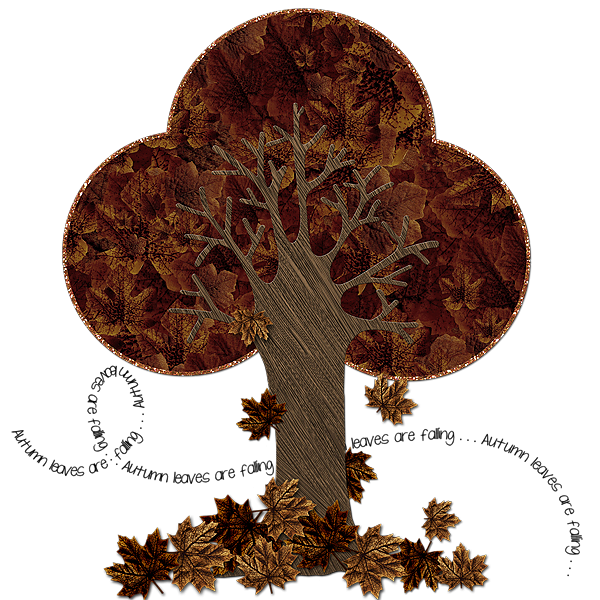 As the end of summer draws near for those of us on this side of the equator, the September Blog Train begins making it's way throughout Scrapland today bringing about a Fall Carnival of color to help us scrap our memories with some very cool designs by 100+ designers! WOO HOO! Get ready to do some serious scrapping y'all! 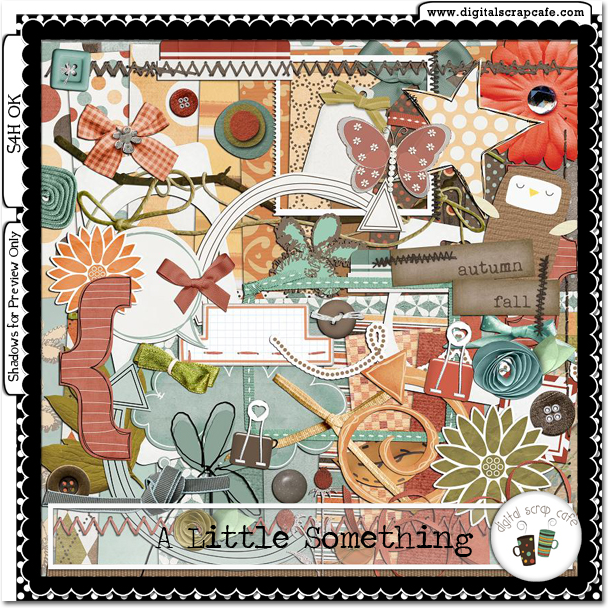 There are a plethora of delicious scrapping goodies ready for the downloading when you meet and greet the September Blog Train at each station! I do believe my EHD will have quite a tummy ache when all is said and done! ROFL! Hmm ... this actually reminds me that I am in need of a new one anyhow as this baby is nearly filled to capacity! EEEKS! If you get lost along the way, you can catch up with everyone here on The Blog Train Blog! Reminder: Give the train a full 24 hours to hitch everyone up as we have designers from all around the globe and in different time zones! 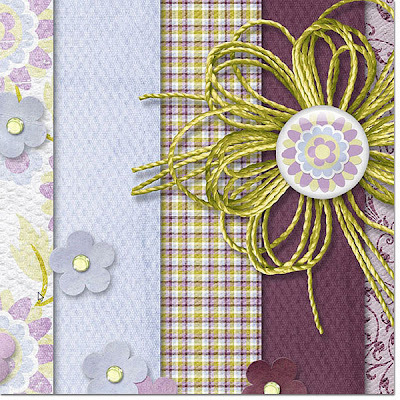 The Blog Train Blog is a fabulous way for y'all to get to know some new designers. While stopped at each station, take a peek at what each designer is up to and bookmark their blog and/or site for future reference if you find them to your liking!